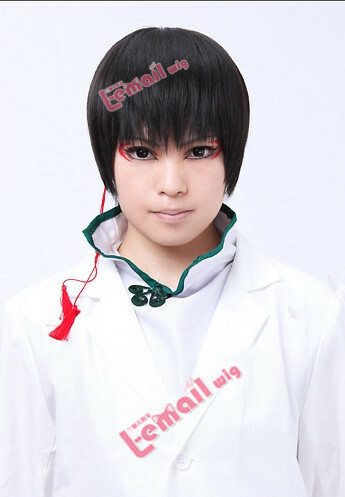 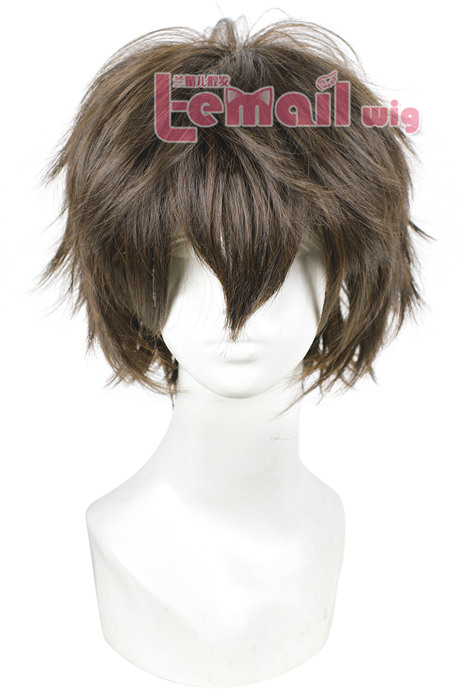 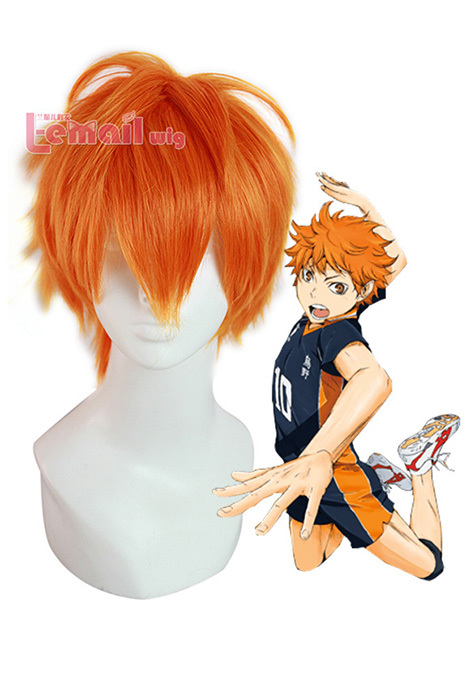 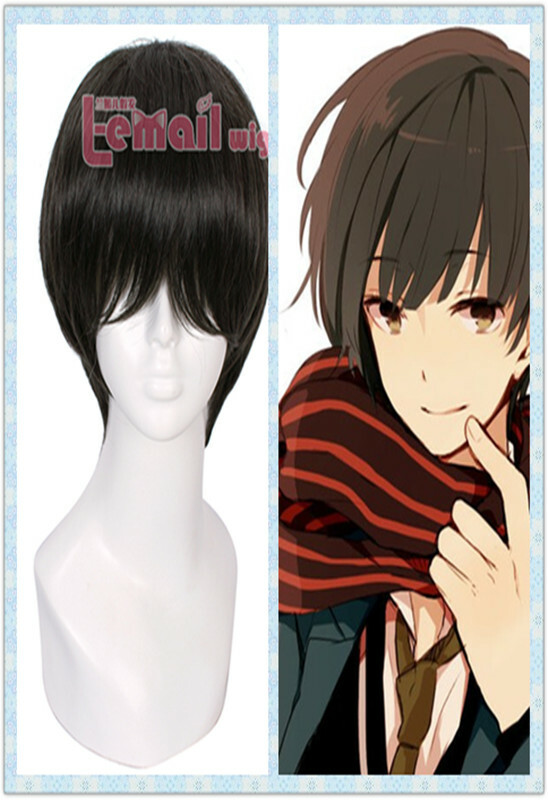 People choose different online wig store according to the needs of their roles in cosplay. 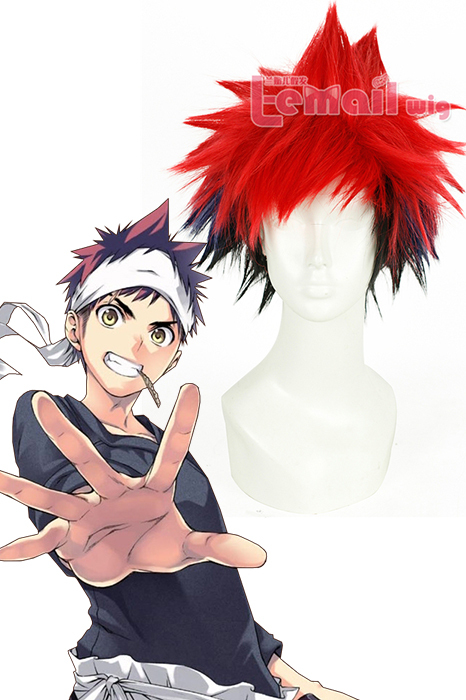 To get a perfect cosplay effect and to be a great cosplayer, they usually need the help of wig. 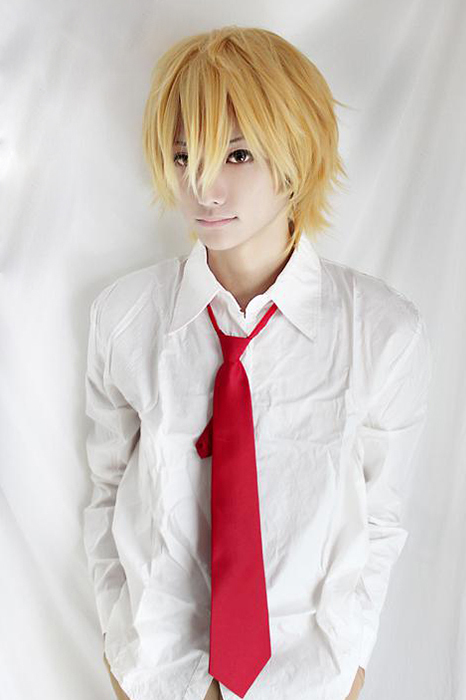 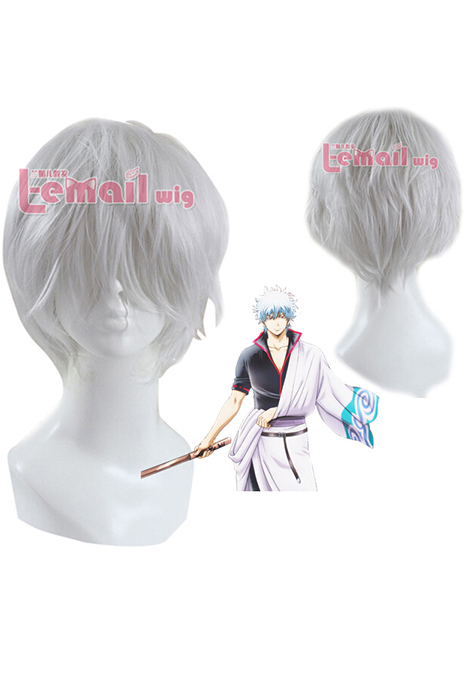 This article helps you to find some of the popular anime cosplay roles for boys, find your interested one and get your cosplay look a perfect wig! 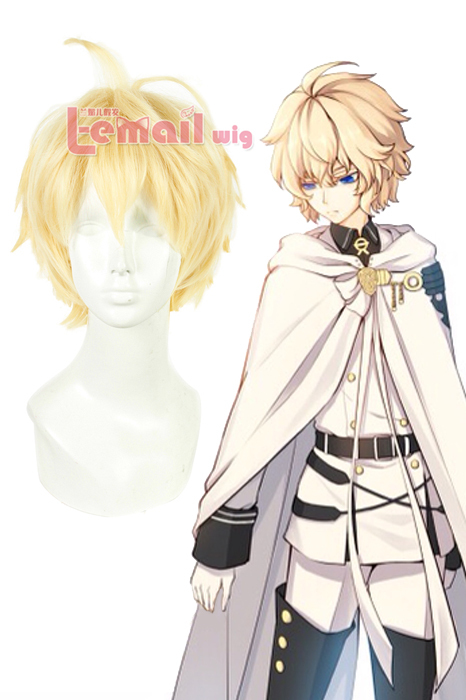 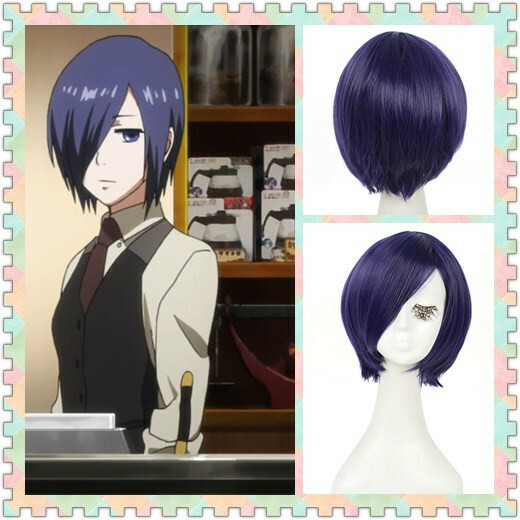 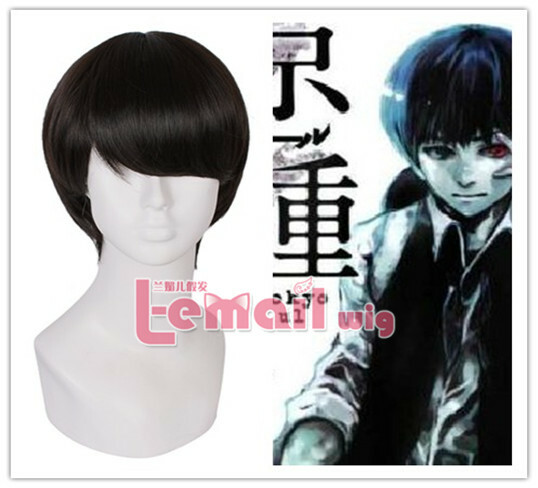 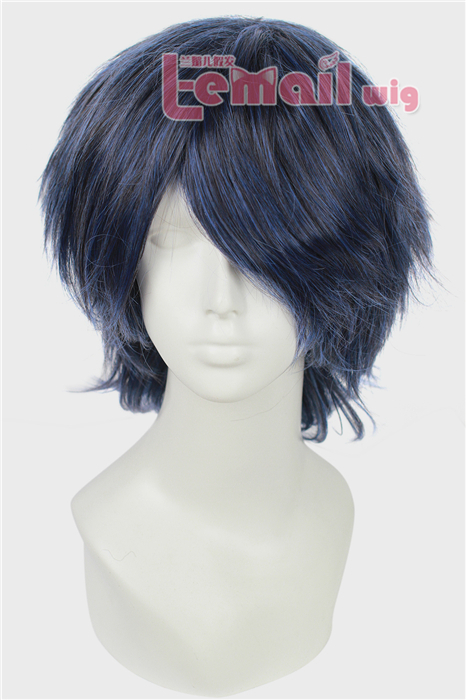 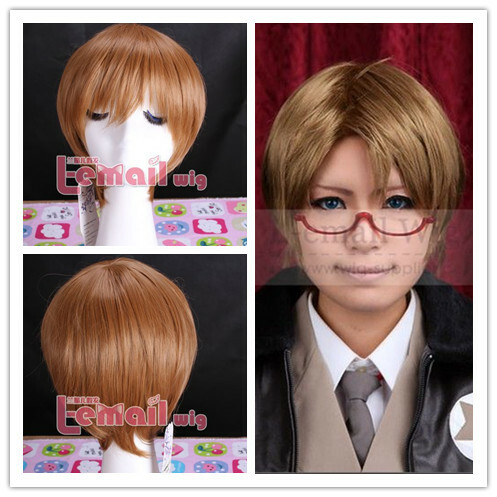 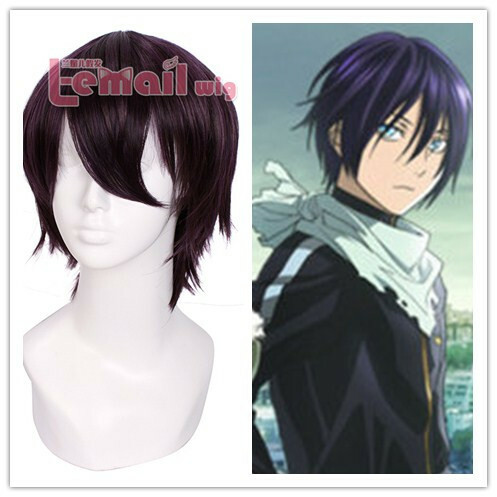 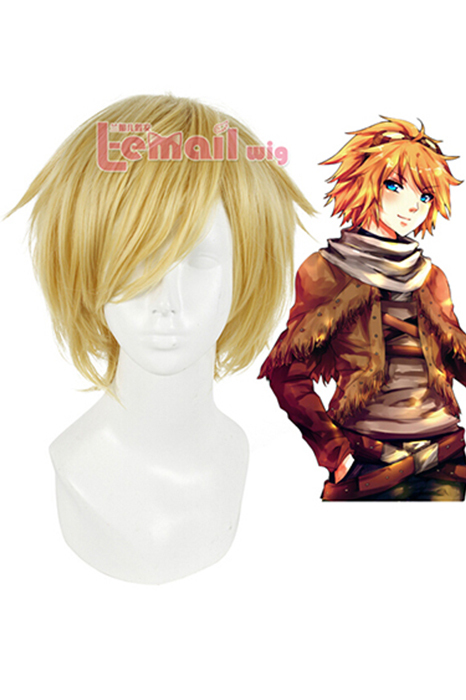 This entry was posted in Buy Cosplay Wigs, Synthetic Lace Wig and tagged black cosplay wigs, cosplay role wigs, gold wigs, Tokyo Ghoul Cosplay wig.